Contents: Preface. 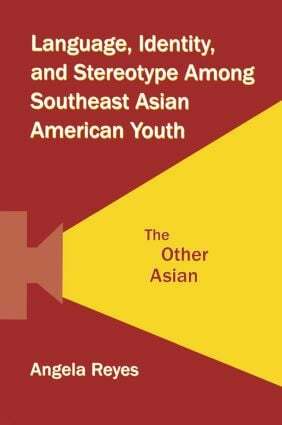 The Other Asian: Emergence of an Identity. "No Kiss, No Money": Constructing Identities With Asian Newcomer Stereotypes. Aite and Na Mean: Constructing Identities With African American Stereotypes. From Storeowners to Minivan Drivers: Building Panethnicity With Asian American Stereotypes. "Yo, Yo, He Cambo": Dismantling Panethnicity With Asian American Stereotypes. Implications for Minority Youth in Alternative Education and Grassroots Video. Appendix: Transcription Conventions and Phonetic Symbols.